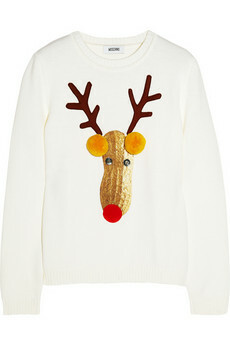 It was about time for Christmas jumpers to get a makeover. 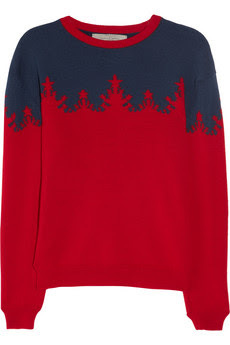 The old Christmas sweaters tend to be so ugly looking that they would only look good on extremely pretty people. Now we all can look good in these Christmas jumpers because they're so beautiful in themselves that many will be tempted to wear them way past Christmas season. If shipping to Sao Paulo wouldn't be so expensive I would like one of each. 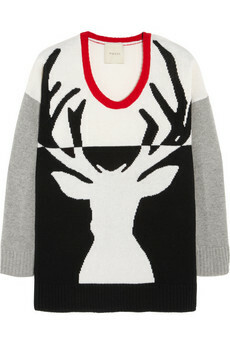 All available at NET-A-PORTER. You have read this article Christmas / christmas 2012 / christmas fashion / christmas sweaters / Fashion / jumpers / net a porter with the title Are you ready for Christmas. 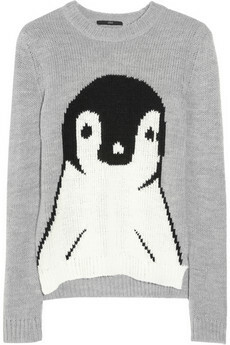 You can bookmark this page URL http://ourpicturewindow.blogspot.com/2012/11/are-you-ready-for-christmas.html. Thanks! No comment for "Are you ready for Christmas"